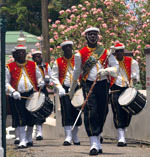 The Barbados Defence Force mounts a ceremony at the Main Guard in the Garrison Historic Area as they re-enact the Changing of The Sentry. 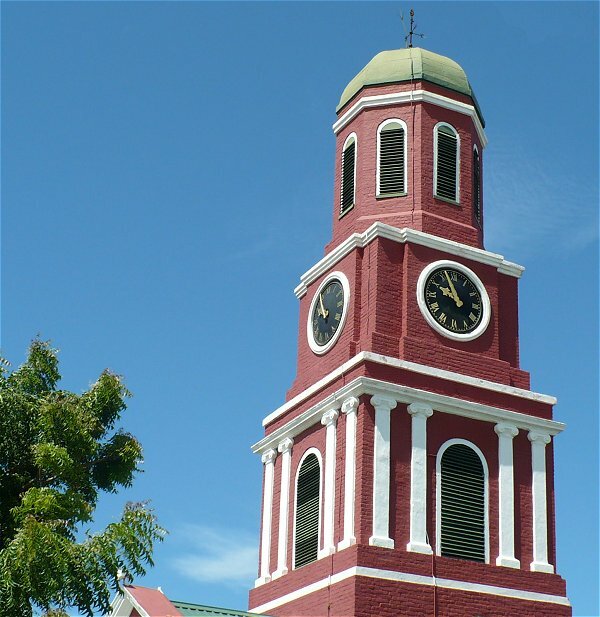 Takes place at the Main Guard (Clock Tower) at the Garrison. Up to thirteen men in full ceremonial dress, wearing the Zouave uniform selected by Queen Victoria in 1858 for the West India Regiment. Presentation is approximately 15 minutes long.